You’ve selected a Medicare Advantage plan; now explore all it has to offer. Chances are you invested time and energy when choosing your Medicare Advantage plan. Of course, your health insurance plan protects you financially and makes sure you get the care you need in case of an illness or injury. However, understanding the additional elements of your health plan can help maximize your benefits and your health. Health insurance can be complicated, but there are many tools available to help you better understand your plan. A good place to start is the Evidence of Coverage (EOC) document you received from your health plan. Your EOC is a detailed description of what your plan covers and how much you’ll be expected to pay. While it is lengthy, it is divided into chapters to make the information you need easily accessible. Flip through your EOC to get acquainted with your plan’s benefits. Be sure to note what services are covered and any deductibles, copayments or coinsurance payments you might be responsible for to help you plan ahead. In addition, there are many resources online that can help you understand your benefits. Most health plan websites have specific pages that outline what you need to know about your health coverage. Additionally, health plans typically provide resources to help you find a doctor that is in-network and more cost efficient. For example, Priority Health members have access to the Find a Doctor tool that allows you to find an in-network, highly rated doctor with ease. Think of your Medicare Advantage plan as a partner in your health care journey. 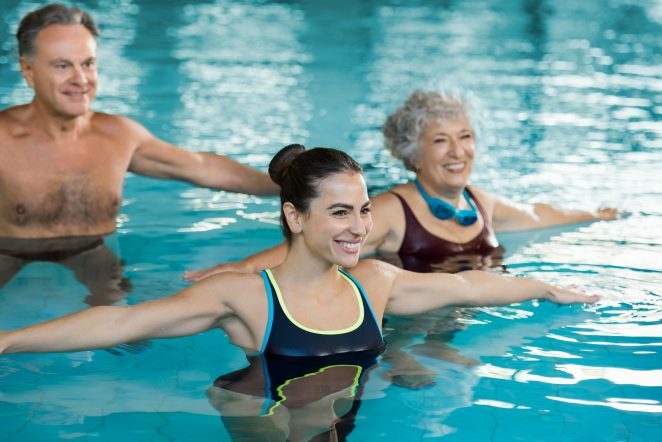 Your Medicare Advantage plan is designed to keep you healthy all year, meaning these plans cover the cost of many preventive care services in addition to typical expenses. In most cases your immunizations, annual physical and preventive lab tests are covered at no cost to you. Preventive care allows you and your doctor to identify potential health problems and risks before they occur and help you get the care you need. And most Medicare Advantage plans come with other resources and tools. 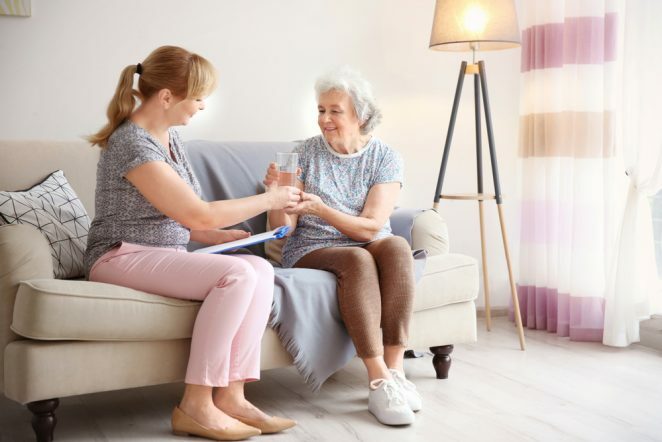 For example, Priority Health programs including in-home health assessments, Medication Therapy Management, a gym membership, health and nutrition education, post-discharge in-home medication reconciliation and in-home safety assessments are all included in your Medicare Advantage coverage. Nearly everything is available online today, including your health plan information and – in some cases – your doctor. In addition to websites, many health plans have a smartphone app to help you keep track of your health plan benefits and make payments if you wish. Priority Health, for example, has MyHealth, which allows members to track their claims, deductible information and more. Virtual care is a growing trend in health care world because it allows you to talk to or see a doctor through your computer, tablet or smartphone without having to leave your home. It is a cost effective and convenient way to receive health care for mild symptoms or ailments. 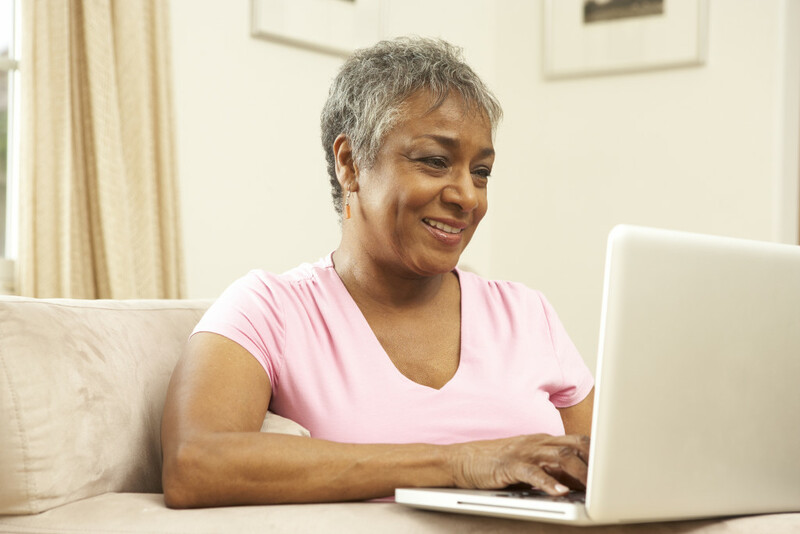 Virtual care is included in many Medicare Advantage plans like those from Priority Health, so check online or in your EOC to see if it’s available to you. Start exploring your plan benefits. With a little bit of legwork, you can get the most from your Medicare Advantage plan.